The aging process can cause skin to become lax, pigmented and rough, while sun exposure and environmental assault adds to the problem. Aging is inevitable but the VI Peel can make a difference in as little as seven days. 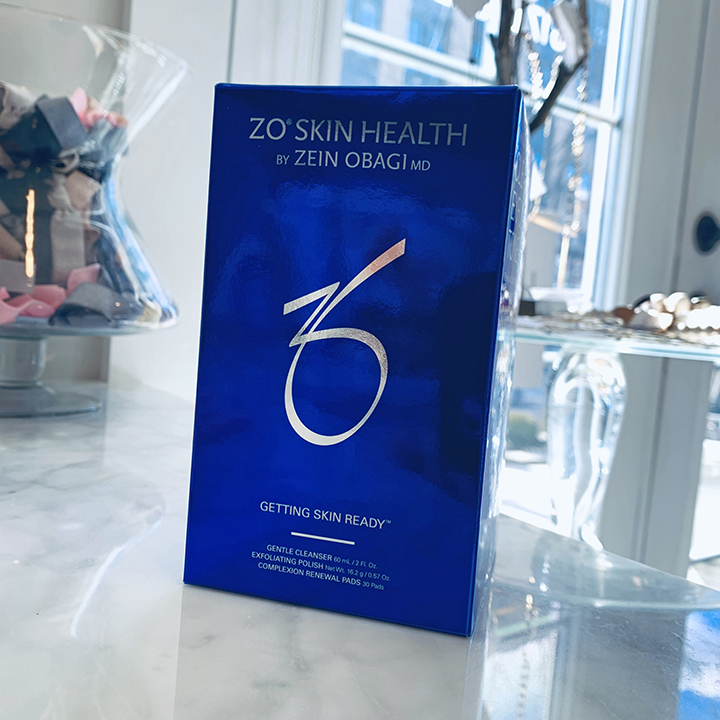 Specifically formulated to rejuvenate aging skin and help prevent future damage, it softens fine lines and wrinkles, restores a more even skin tone and smooths away rough skin texture. 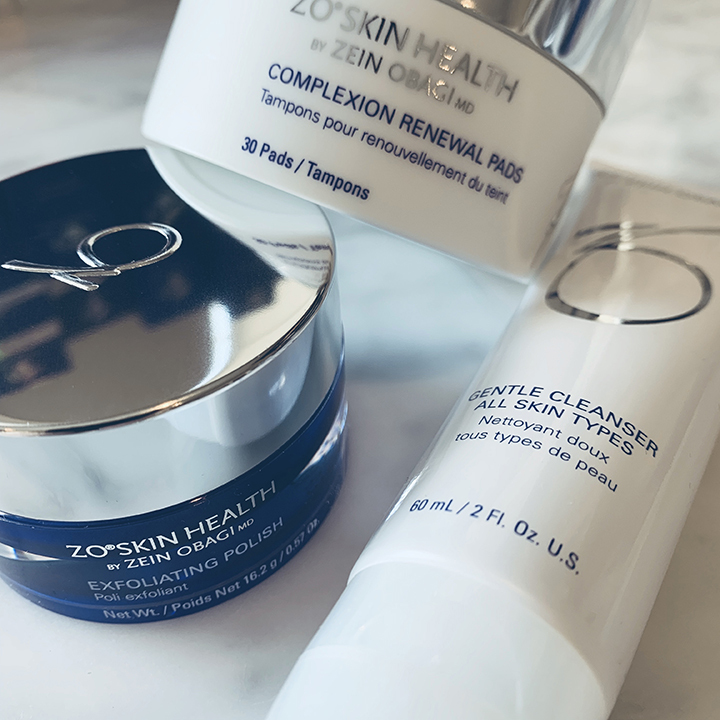 Schedule your appointment by January 31, 2019, for a special treatment cost of $225, plus receive a complimentary ZO Skin Health kit, including Gentle Cleanser (2 oz), Exfoliating Polish (0.57 oz) and Complexion Renewal Pads (30 pads).